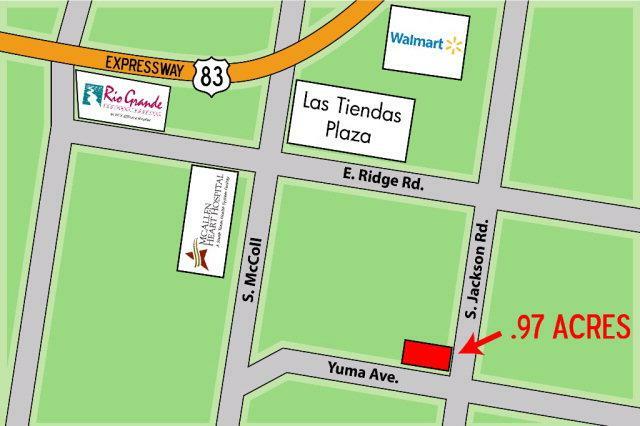 Great Commercial Property for Office, Retail, Convenience Store...or Other Commercial Use. Designated as C-3, General Business by the City of McAllen. 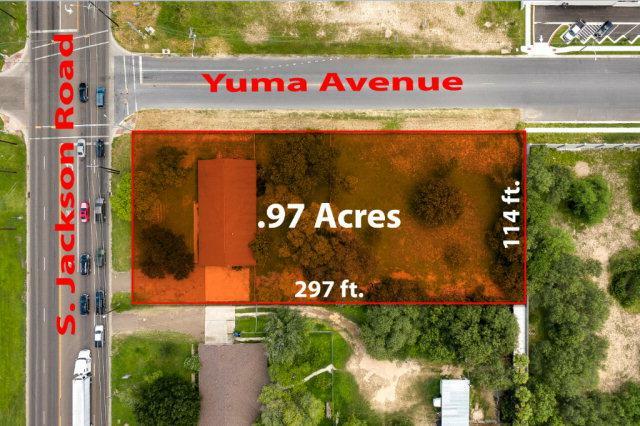 Property is Situated at the Intersection of Jackson and Yuma Roads on the Northwest Corner...with 114 Feet of Frontage on Jackson and 297 Feet of Frontage on Yuma Road (Per Attached Survey). 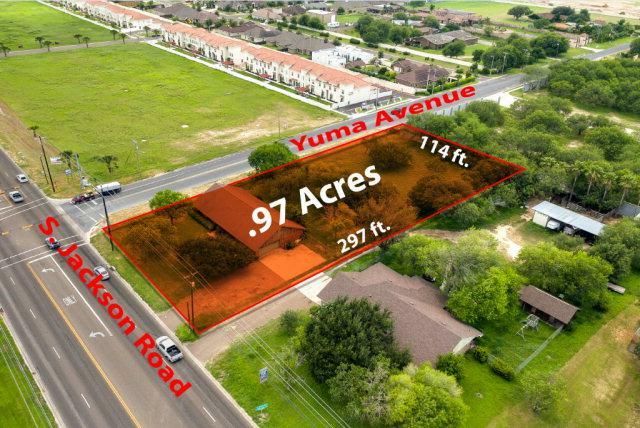 Strategically Positioned Adjacent to Another Available Commercial One Acre Property (MLS #207237, $389,000) Currently There is a Residence of 2,224 Square Feet That Can Be Converted to Commercial Use or Removed for New Construction. 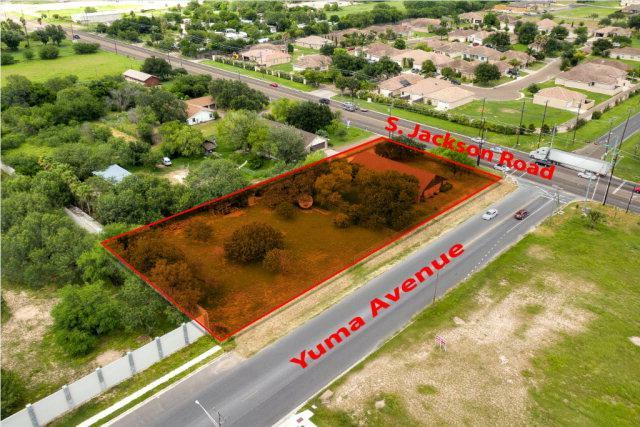 Located One Major Intersection South of the Commercially Active Intersection of Jackson and Ridge Roads. This Area Will Soon Draw the Traffic of Jackson and Ridge. View the Additional Photos for Aerial Shots of the Property.